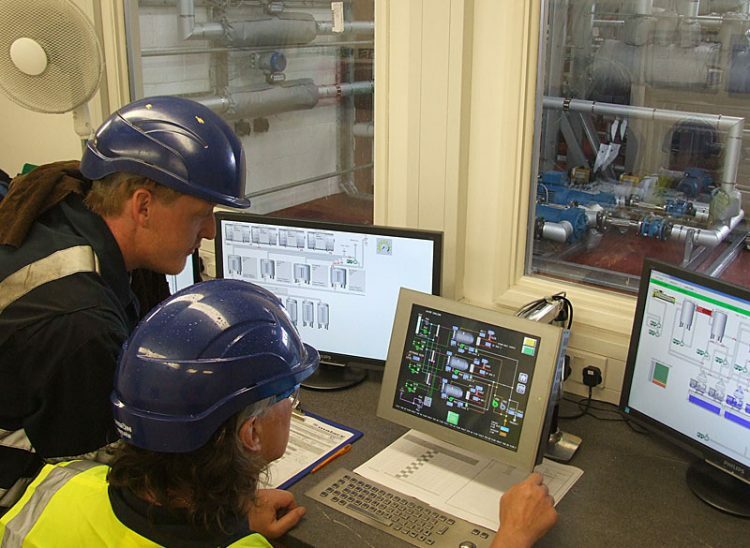 The recovery of waste oils continues to be a central aspect of the recycling activity at Malary’s Cottenham process facility. Advanced centrifuges are complemented by a range of further refinement processes to produce the maximum return of recycled product. 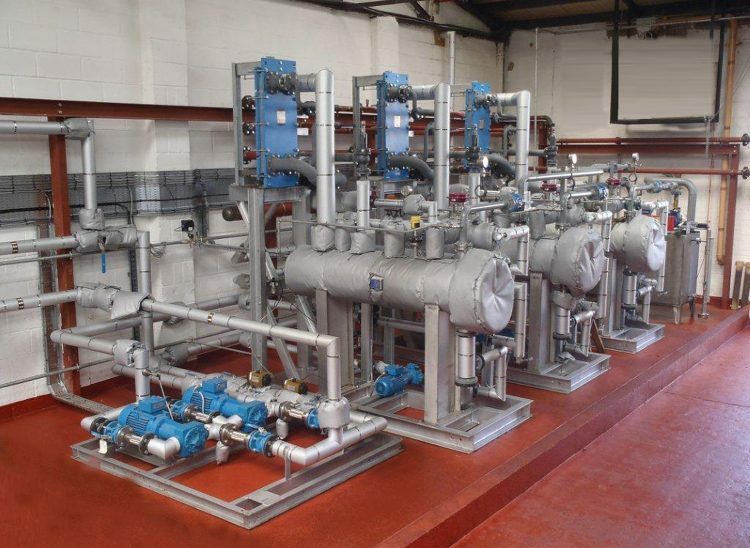 Much of the raw product is converted into high-specification fuel oils for heating and other industrial purposes, helping to offset the collection and processing charges and keep them to a minimum. 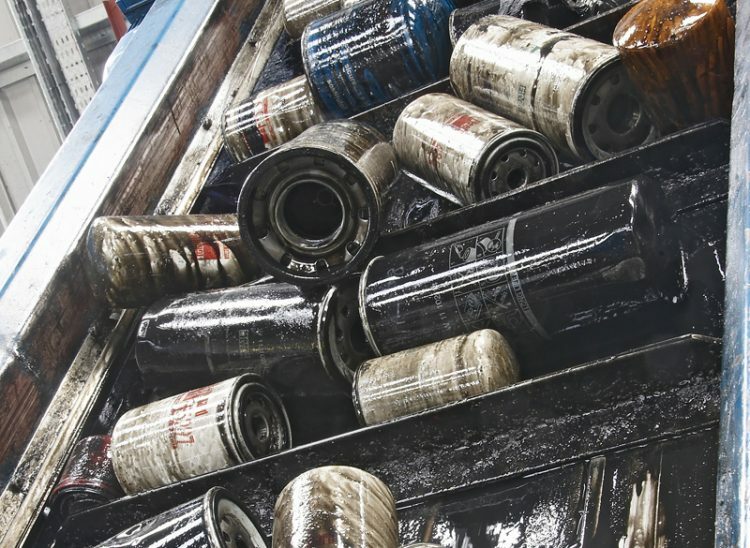 Both bulk loads and drummed loads are regularly accepted, and oil filters are crushed for their oil content, while the metal casing is re-smelted into fresh stock. Malary can also crush and recycle damaged oil containers as well as washing drums and IBCs for return to the supply chain. 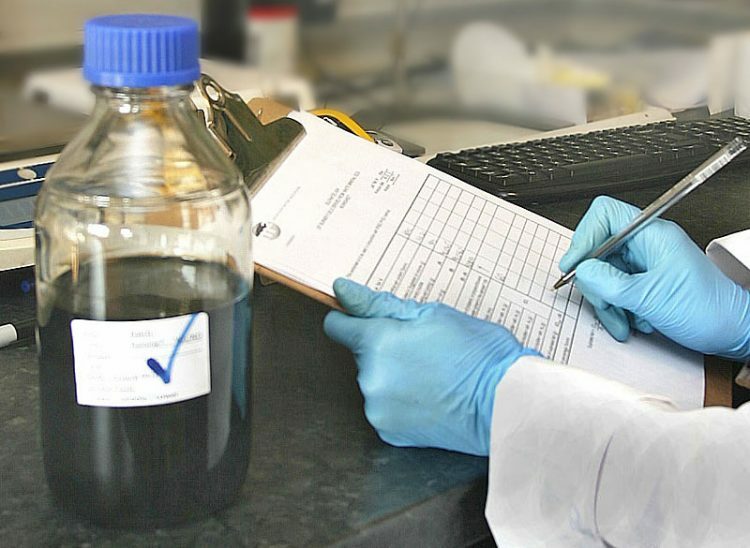 The correct disposal of waste oils is essential for customers to meet their legal obligations. 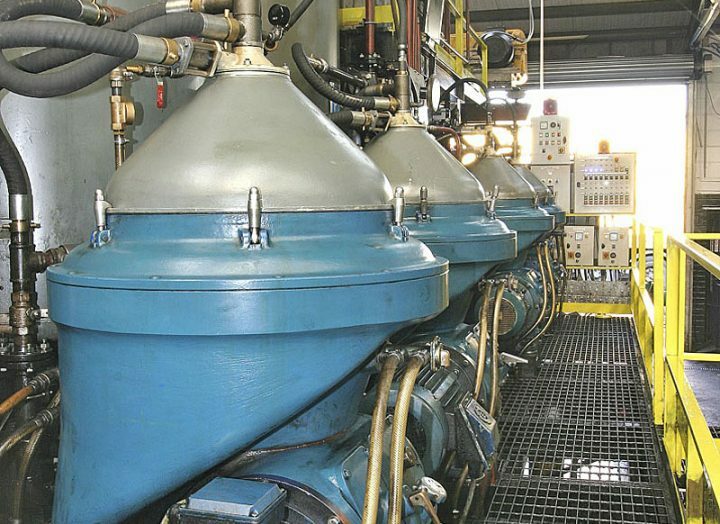 With the option to either collect your waste oil ourselves or receive it at our processing centre, you enjoy full service flexibility backed by the proven operating standards for which we are fully certified.